Lola DIN plug prevents that. 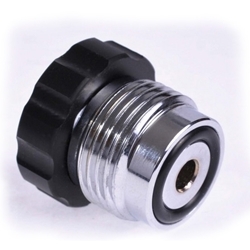 The built in pressure release thumb wheel ensures that you can unscrew the plug easily. 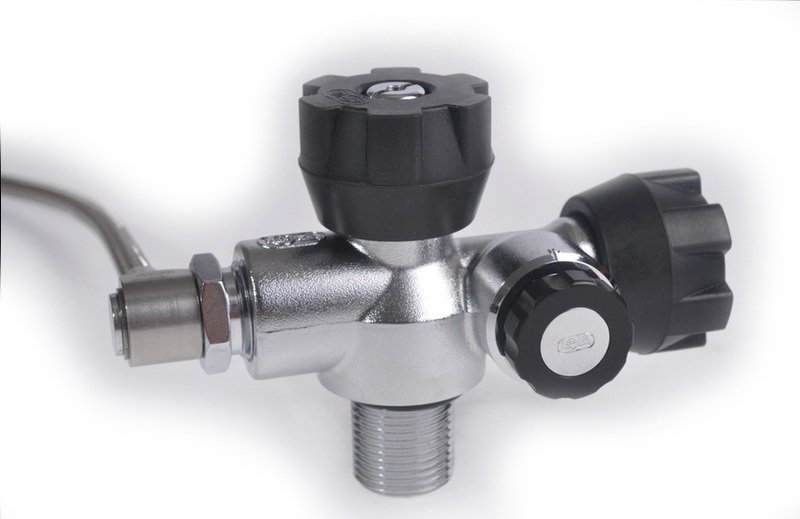 The plug also protects the DIN valve threads and seals water and dirt out. 300bar fits both 300 and 200 bar valves.